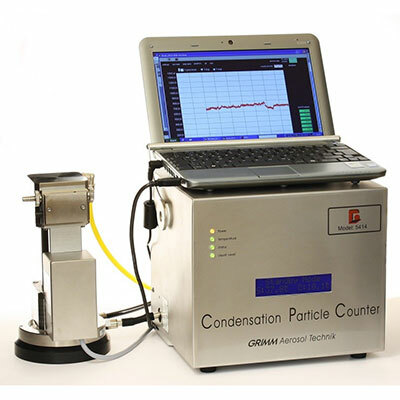 LAF Technologies offers a wide variety of handheld, portable and fixed monitoring systems and instruments for diesel particulate monitoring (DPM) applications and ultra-fine particle measurements. Our staff have extensive experience dealing with real-time measurement instruments and technologies. 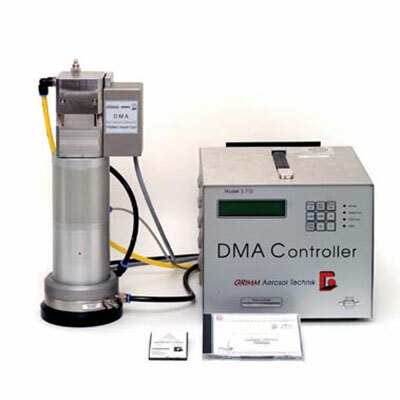 When calibrated and used properly, real-time laser based monitoring instruments can prove very handy in being able make real-time indicative diesel particulate measurements. 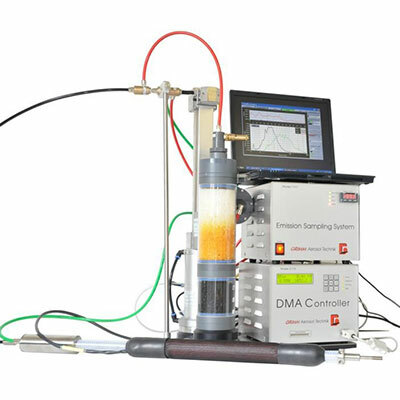 While some instruments on the market can be used in a similar capacity, LAF Technologies offers the diesel monitoring professional some very unique instruments in their ability to provide wide ranging particle size measurements over many high resolution particle size channels. 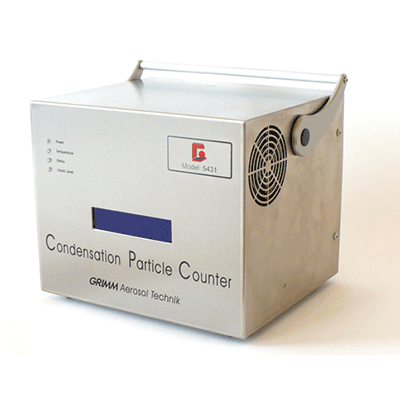 The Grimm MiniWRAS for example is a small battery or AC powered, fully portable instrument capable of measuring particles from 10nm to 35um over 41 high resolution particle size channels. It’s also capable of real-time particle mass measurements.